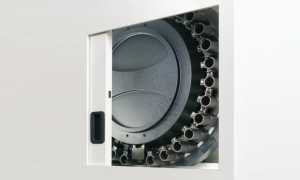 The VERTICAL CENTER SMART Series is a world-class line of Vertical Machining Centers that combine advanced technology, productivity and value for a wide variety of machining applications. 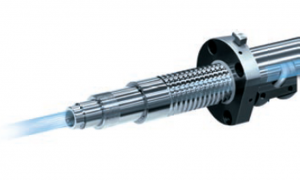 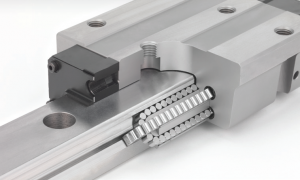 Grease-packed ceramic spindle bearings increase machine rigidity, reduce heat and help to reduce maintenance. 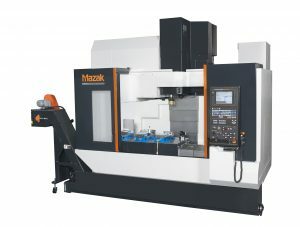 The series offers Mazak’s entry-level SMART control, with a user-friendly interface that provides the most current technology needed to quickly and accurately produce work pieces in MAZATROL Conversational or EIA formats.